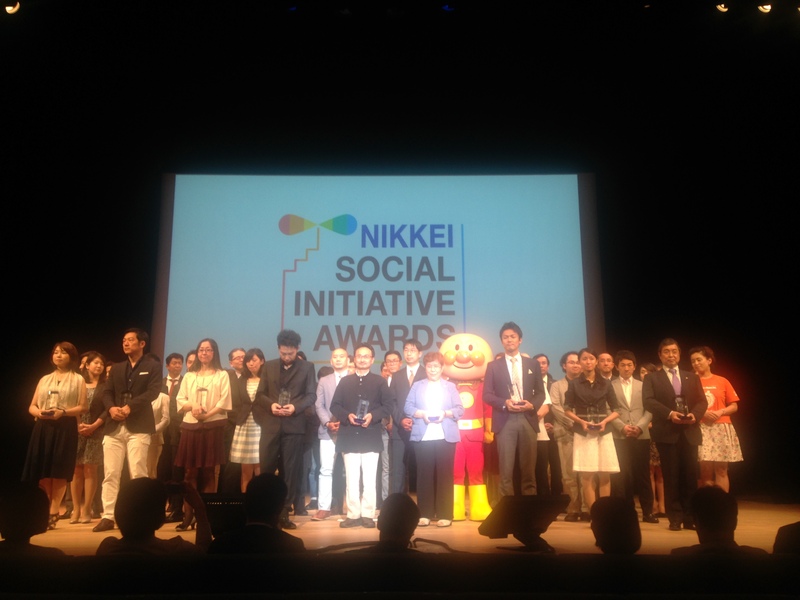 Today’s Nikkei Newspaper features the 2nd Nikkei Social Initiative Award and the ceremony. 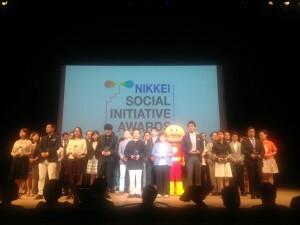 Second Harvest Japan was elected as a finalist both in 2013 and 2014. We appreciate your continuous support and cooperation.